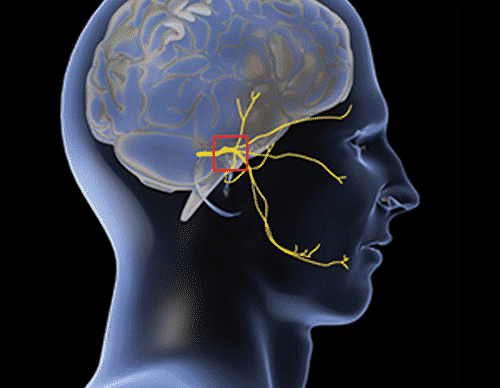 The Occipital Nerve Stimulation procedure is also known as the The Reed Procedure ®, Omega Procedure, and the 4-Lead Procedure. Reed Migraine Centers is home to the world’s most experienced physician specialists for the surgical treatment of migraines. Dr. Reed and his partners literally invented the foundational implantable neurostimulation procedure, also generically known as percutaneous occipital nerve stimulation or 4-lead. This procedure is now being used to treat patients across the world, and the lives of hundreds of migraine patients are now able to control their headaches. As such, Reed Migraine Centers physicians have the most experience–more than 25 years–above any other specialists in the world using the Reed Procedure ® to cure migraine headaches. In addition to being the world’s most experienced specialist, Dr. Reed continues to publish original research on the subject, and he lectures and trains physicians around the world. Dr. Reed himself answers many common questions in videos above. If you still have questions or comments, please consider attending one of our live or on-demand webinars, or contact our headquarters staff directly. What is an implantable neurostimulator and how does it work? Why is the trial done? Will it cause physical limitations? Can I hear about it from a patient?